Today, though, I’ve learned that we have met the enemy and it is us — or, at least, some among us. 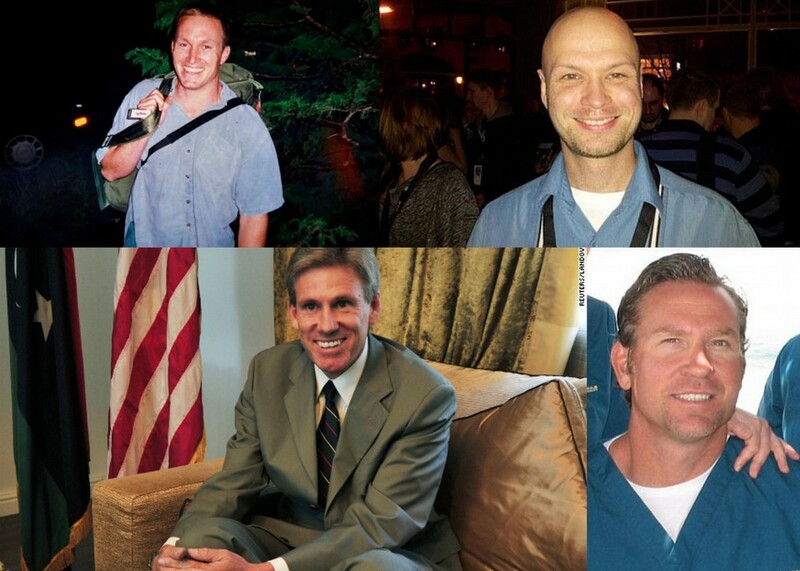 Nobody had to die in Benghazi. For seven hours, Woods and Doherty called for help, but no help came. Help was in reach. The administration was watching events on satellite, Woods and Doherty were calling in details, and there were nearby support forces. But the administration sat tight and let those men die, while Obama slept before heading off to Vegas forcash. What if a election ploy was being created? Like let’s say Stevens was to be captured by Al Qaeda and then in the last minutes Obama jumps in to the rescue and trades the blind sheik to free Stevens! 2. His Muslim brothers would now be forever in his debt for releasing their comrade. Think about it! It would have been better that the fake Usama murder! No one would have died and both sides would get what they want. A hero born! Perfect if it had worked! But like most of the last four years, secret deals don’t have the built in safeguards that open deals do. Too many important people and groups are left out of the action. Failure runs rampant! It did! Our CIA watched it all in real time and tried to save the day. But, they were over ruled by someone with the power to over rule the CIA. Who could do that? The buck stops where? I think you know! Now, the American people need to know the truth! Who can, and will tell them? Not our Communist propaganda machine we call the MSM! Who has the power to get the truth out? Are we the only outlet for the truth?